Cooperation Jackson is the realization of a vision decades in the making. Our roots lay deep within the struggle for democratic rights, economic justice, self-determination, particularly for Afrikan people in the Deep South, and dignity for all workers. Cooperation Jackson’s vision is a direct outgrowth of the Jackson-Kush Plan. A cornerstone of this plan puts forth a bold agenda to create jobs with rights, dignity, and justice that generate wealth and distribute it equitably based on the principles of cooperation, sharing, solidarity, and democracy. This agenda is focused on building strong social movements to upend the structural inequities that continue to plague Jackson and the State of Mississippi. 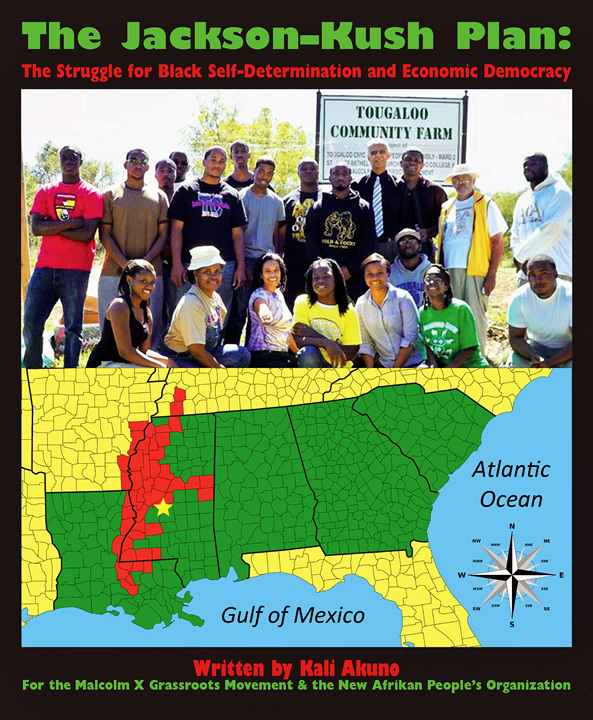 Cooperatives and other forms of worker-owned enterprises or community collectives have a long history in Mississippi, particularly within the Afrikan community, as an institutional part of the struggle for self-determination, economic justice and democratic rights. Cooperation Jackson draws from this history of struggle and the well of inspiration and knowledge it produced. 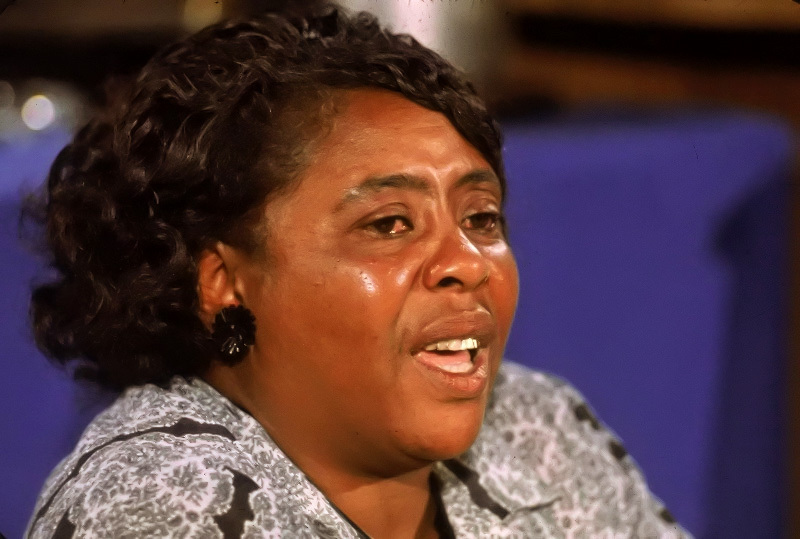 We draw on the inspiration provided by democratic leaders like Fannie Lou Hamer and her work to build the Freedom Farm Cooperative. Since 1967, the FSC/LAF has championed the rights of low-income rural workers and Black farm families to land by spearheading the development of agricultural cooperatives and defending the land rights of New Afrikan farmers. We are also deeply inspired by the history and work of the Federation of Southern Cooperatives/Land Assistance Fund. This Federation, amongst others, laid the foundations upon which the overall initiative to build a dynamic cooperative and democratic economy in Jackson, Mississippi stands upon. Building on these foundations, Cooperation Jackson is seeking to accomplish a major breakthrough for the Cooperative Movement in the South by becoming the first major network of predominately worker cooperatives to be established in an urban area. While it will undoubtedly take years, if not decades, for Cooperation Jackson to consolidate itself and grow to scale, we believe we possess the potential of becoming the Mondragón or Emilia-Romagna of the United States, and in the process transform the lives of working class Jacksonians.